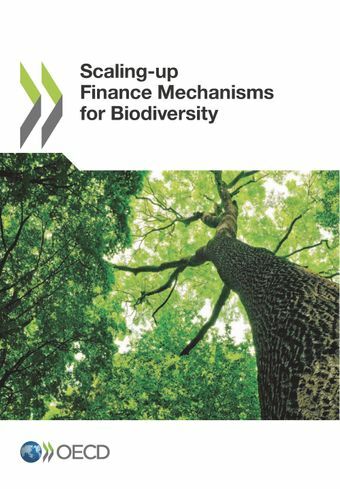 This report examines six mechanisms that can be used to scale-up financing for biodiversity conservation and sustainable use and to help meet the 2011-20 Aichi Biodiversity Targets. The mechanisms are environmental fiscal reform, payments for ecosystem services, biodiversity offsets, green markets, biodiversity in climate change funding, and biodiversity in international development finance. Drawing on literature and more than 40 case studies worldwide, this book addresses the following questions: What are these mechanisms and how do they work? How much finance have they mobilised and what potential is there to scale this up? And what are the key design and implementation issues that need to be addressed so that governments can ensure these mechanisms are environmentally effective, economically efficient and distributionally equitable? Biodiversity in international development finance.